Have you ever noticed how effortlessly a pro baller seems to make a dunk look on a fast break. These guys have perfected the art of dunking. 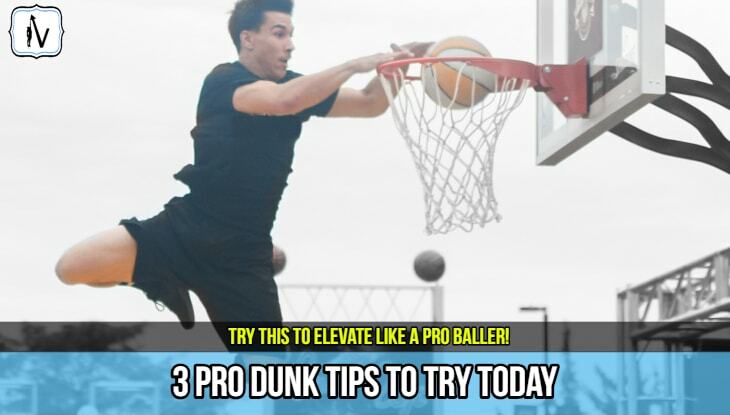 In this article I will share 3 dunk tips that the pro's use to elevate with ease. Dunk Tips That You Can Start To Apply Today! In order to dunk a basketball you must be able to activate the correct muscles at the right time with the right force. If you have read our ultimate guide to jumping higher you would have noticed that jumping higher is both an art and science. Learning how to dunk a basketball requires significant time and effort. But the results are worth it. Throwing down a dunk on the competition is one of the greatest feelings available to athletes. The following dunk tips will help you add a few inches to current dunk jump height. Combine these dunk tips with one of the many proven and effective vertical jump programs and you too can rise up like the pros. A quality jump program such as Vert Shock will help build the strength power and explosiveness required to add somewhere between 8-20 inches to your jump over a few months. However, the variables developed in most popular jump programs are not the only factors that determines how high you can jump. 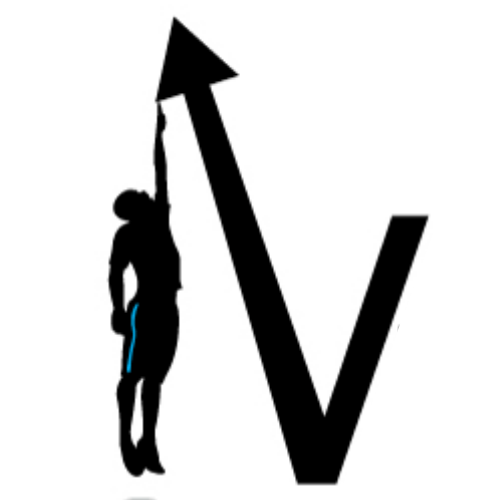 You can also generate a significant number of inches of vertical jump height by optimizing jumping technique. ​The following 3 dunk tips will hopefully help you get the most out of your dunk sessions. Dunking takes time to perfect. 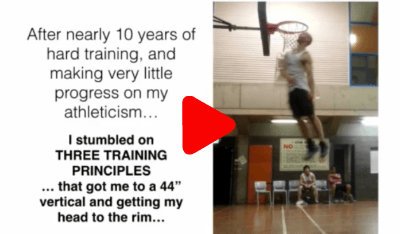 Get down to the hoops regularly and try to throw down with max effort as often as possible while concentrating on correctly applying the dunk tips I have shared below. Don’t wear yourself out in these sessions though. They must be a MAX EFFORT workout, not a cardio workout. Take a dunk attempt and have 30s-1min rest in between dunks to allow for optimal recovery. A standing vertical jump is often used for testing purposes however requires much less complexity than in game specific vertical jumps such as dunking. The following 3 dunk tips will hopefully help you get the most out of your dunk sessions. Dunking takes time. Get down to the hoops regularly and try to throw down with max effort as often as possible. Don’t wear yourself out in these sessions though. They must be a MAX EFFORT workout not a cardio workout. Take a dunk attempt and have 30s-1min rest in between to allow for optimal recovery. Maximum controlled velocity (MCV) relates to the maximum speed that you can run while maintaining control of your muscular movements. If you want to jump higher off a sprint such as when dunking on a fast break then you must optimize your MCV. Your goal is to effectively transfer sprinting speed and horizontal momentum into vertical jump height. Take a look at this footage of Zach Lavine converting a very fast lead in run into an explosive vertical and viscous dunk from the free throw line. Notice how seamless the transition from vertical to horizontal is. ​One of the best ways to ​train your MCV this is to find your local long jump pit and work on max sprint speed into a jump. Approach the run up like a normal long jump but on take-off try to get max height, not length. This is a great way to get up a huge volume of max jumps while reducing the impact upon landing. Most baller's undertake many ground contacts every week so it is important to reduce impact whenever possible. Running on a long jump track with out shoes also helps build the intrinsic jumping muscles on the foot that can greatly increase MCV, and subsequently vertical jump height. The transition from running to jumping can make or break you as a dunker. In order to dunk you simply must master the lead in step, otherwise known as the penultimate step. The penultimate step is simply the second to last step before you take off to dunk. Your goal should be to ensure that you lower your center of gravity effectively in the step prior to taking off for a dunk in order to store and release energy generated from the sprint lead up into the vertical explosion. Obviously a 2 foot jump (power jump) will allow you to lower you center of gravity more than a single foot jump (speed jump), but in either method the penultimate step plays a huge role in potential vertical output. Perfecting the penultimate step takes time. One of the best ways to learn exactly what an effective penultimate step looks like is to watch the pro’s in action. Here is a terrific example from one of the greatest dunkers of all time, Vince Carter. ​If you watched the video you would have noticed that the transition from the lead up run to take off is almost seamless. Take note of the extended final step, with slight dorsi flexion of the ankle joint before impact. Vince then pushes his feet "through the floor" as he begins to extend at the ankle, knee and hip joints. If you want to learn how to i​ncrease your vertical jump you must master your jump approach. ( Note: Vert Shock is one of the best programs to teach dunk specific technique and jump approach). ​In your next dunk session try to improve the transition time and power output expressed during the penultimate ​step. ​Research has demonstrated that the upper body plays a ​significant role in the ability to jump and dunk a basketball. 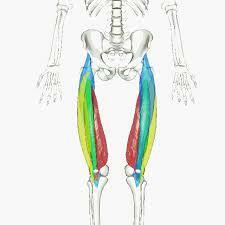 The arms should work synergisticly with the rest of the body during the jump movement. When leading into the penultimate step you should throw your hands down which will increase the total sum of the downward directed forces. These forces will then be stored and transferred vertically as you rip your arms up explosively in the direction of the hoop. Powerful arm swings can add anywhere between 5-20% to an athletes dunk height. Even on one handed dunks you can still rip the ball up with two hands at take off. One of the best ways to learn how to dunk a basketball is to perform alley-oop dunks. Alley-oops allow you to swing your arm without the ball in your hands and therefore maximise the arms role in upward propulsion. Focusing on your arms during dunking can feel awkward at first. However with a little practice a fierce arm swing will become second nature. An effective arm swing should seamlessly transfer energy down and up through the kinetic chain with no loss of momentum and potential energy storage. ​Start Applying These Dunk Tips Now! If you want to become a better dunker you must train hard and with consistent effort. Use these 3 dunk tips to help get you a few more valuable inches on your jump height. 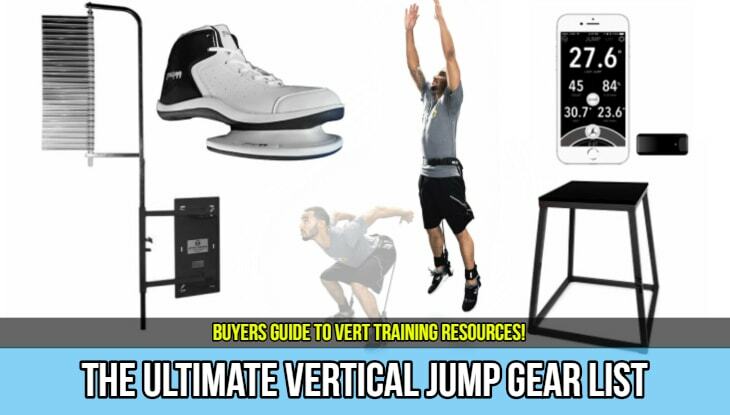 If you want to more be sure to check out all of our vertical jump training articles. 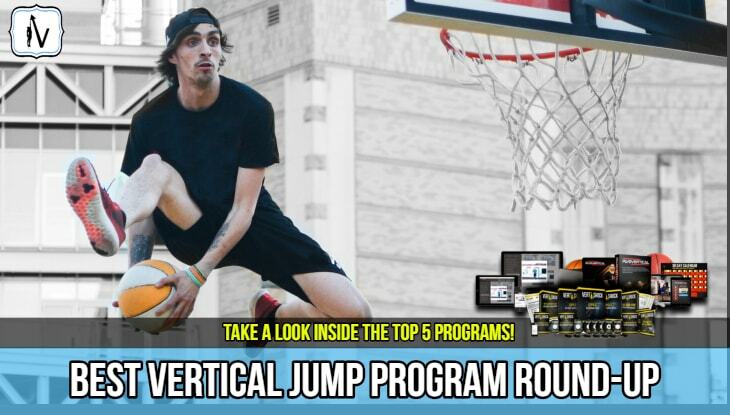 See all of our vertical jump for basketball articles.